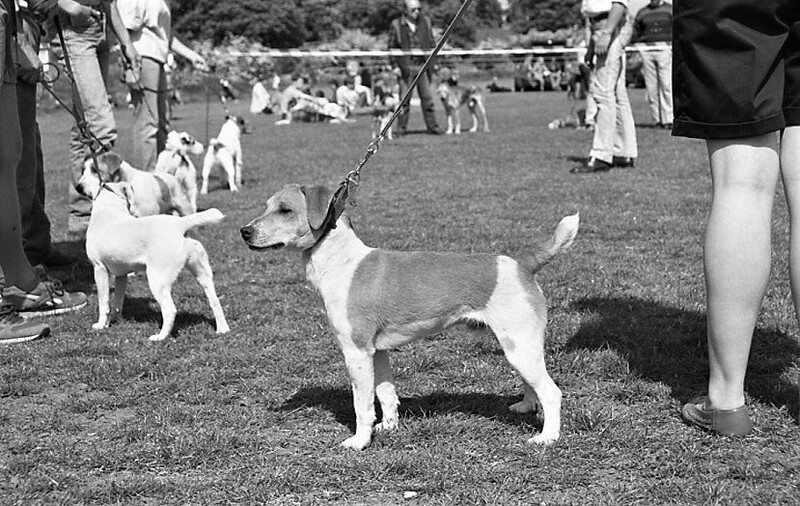 The breed history of the Plummer Terrier. 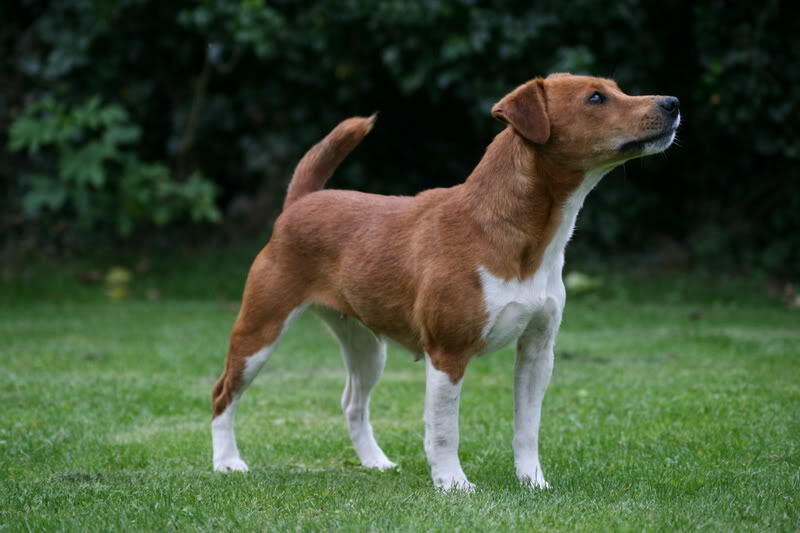 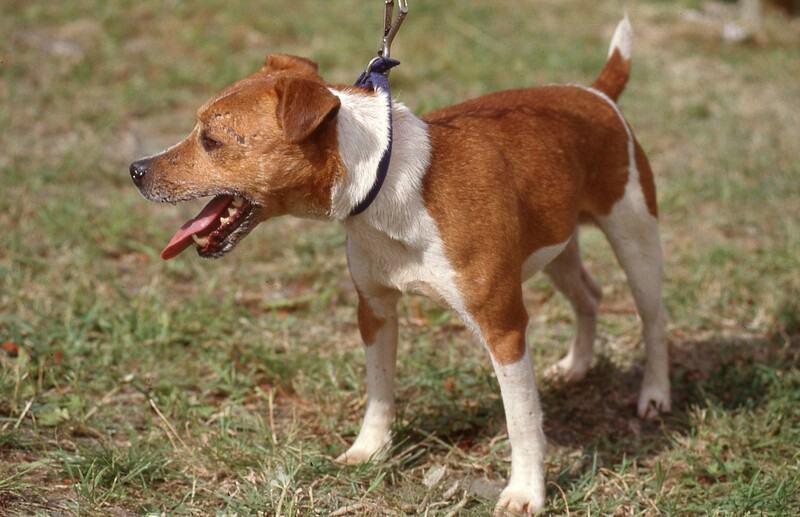 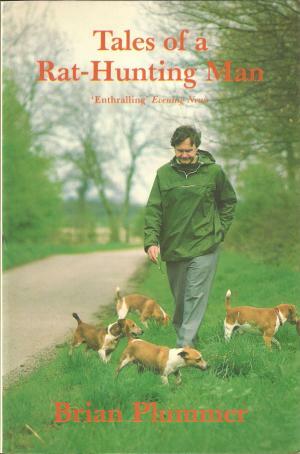 A blend of Jack Russell Terrier, Fell Terrier, Beagle and Bull Terrier blood. 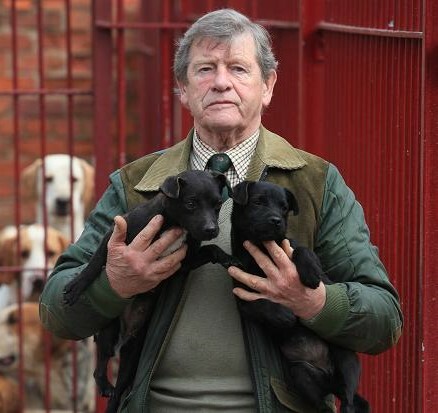 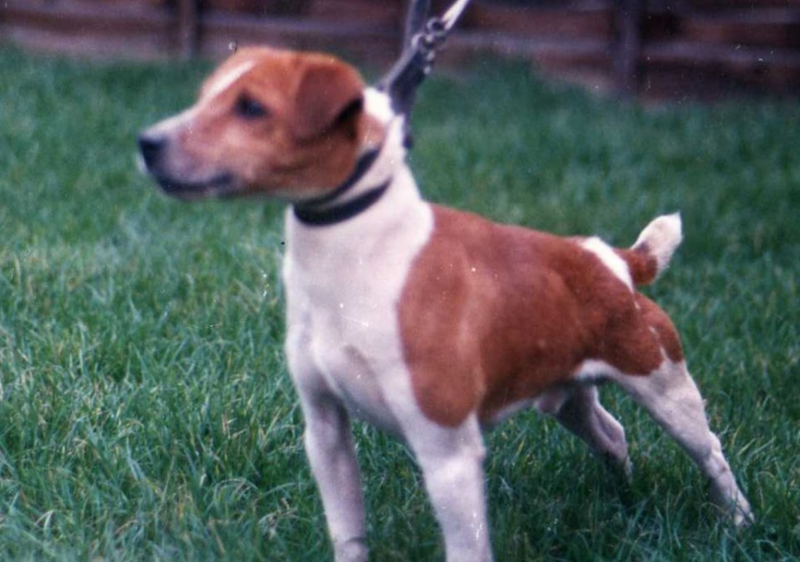 Originally created by Brian Plummer to hunt and carry out the role usually associated with any working breed of terrier, the Plummer Terrier was conceived in the 1960s and with further development has now been bred true to type for nearly 25 years. 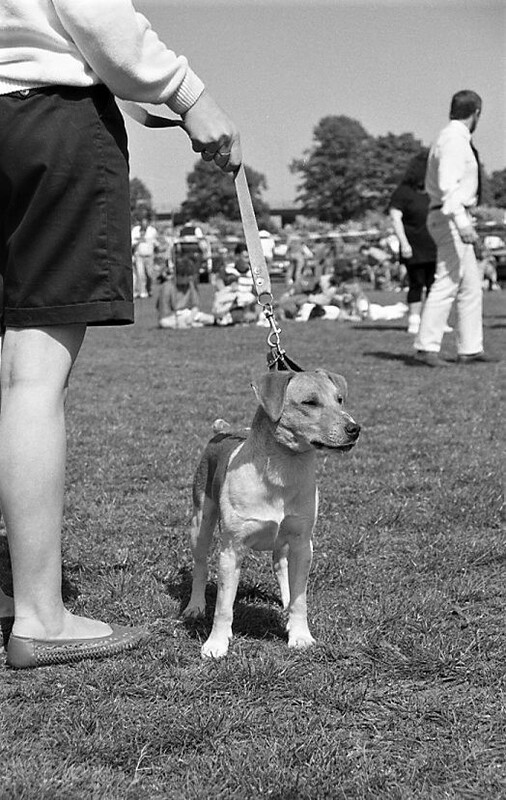 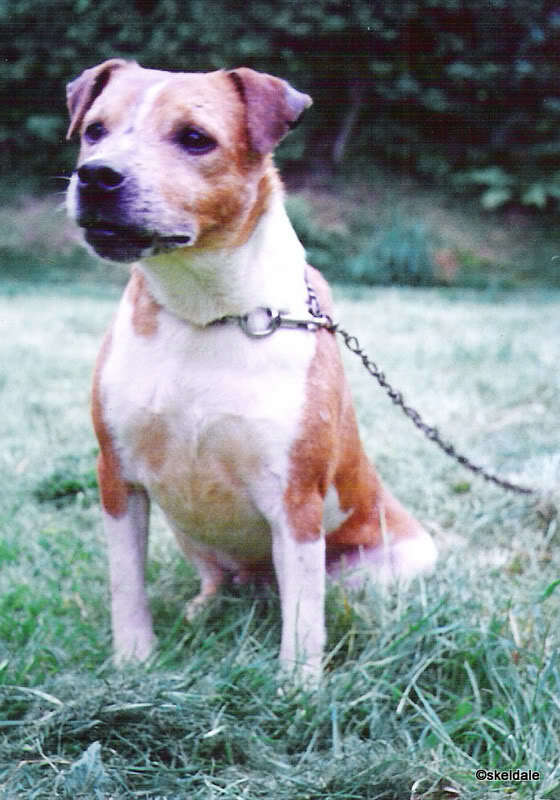 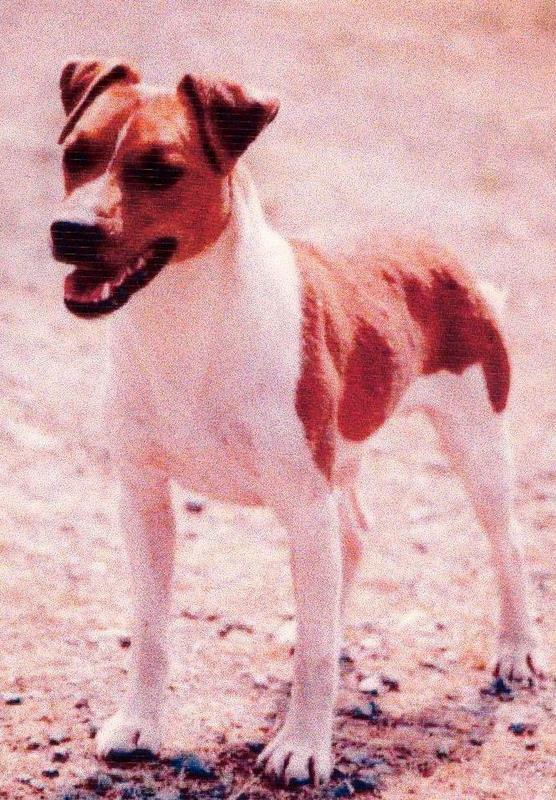 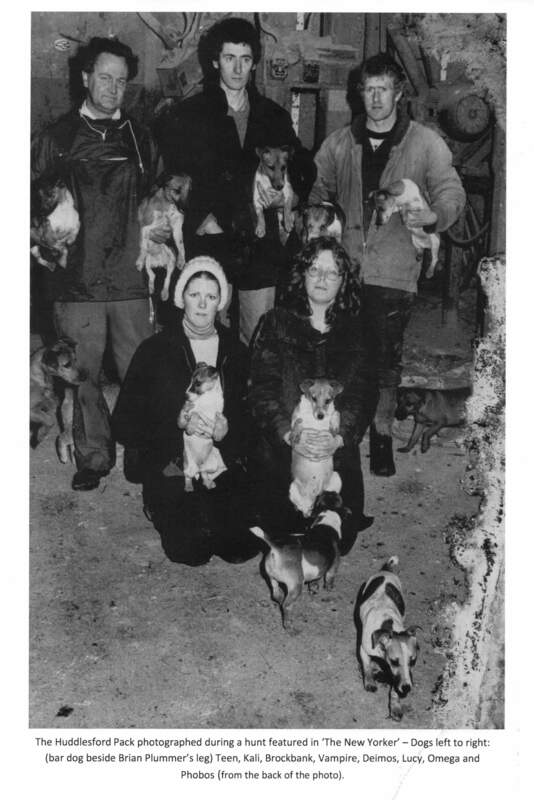 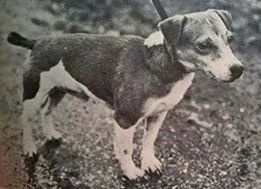 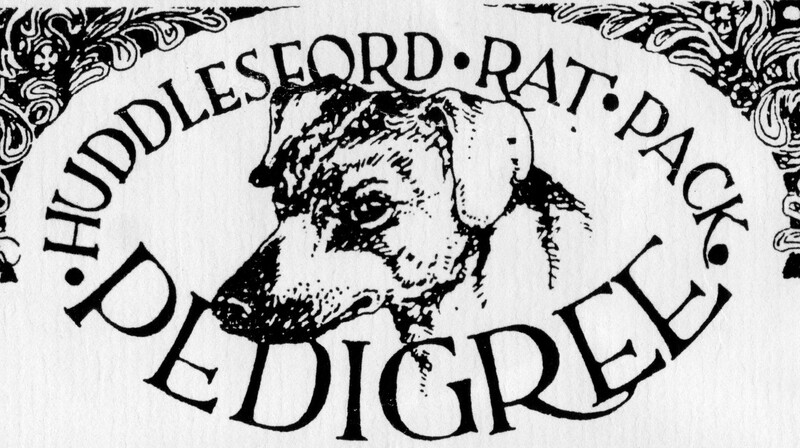 The Plummer Terrier was recognised as a breed when included in Dr. Bruce Fogle's book " The Encyclopedia of the Dog" published in 1995. 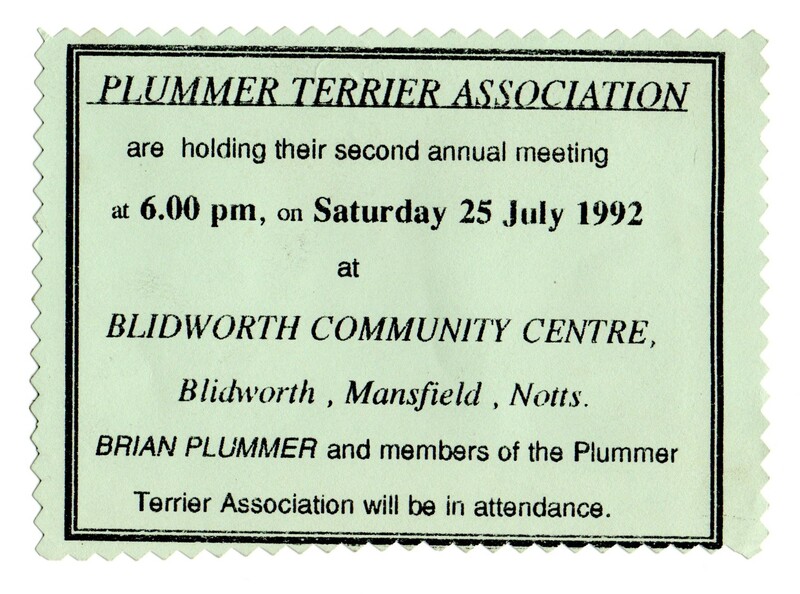 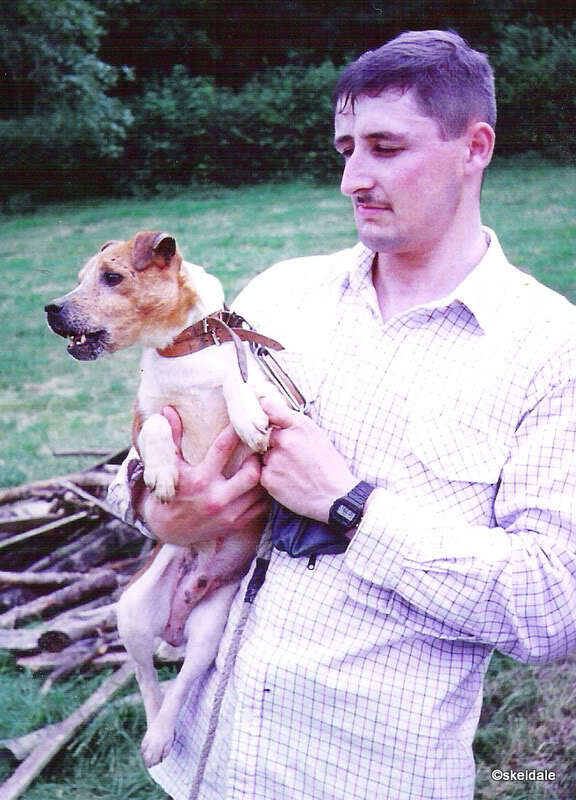 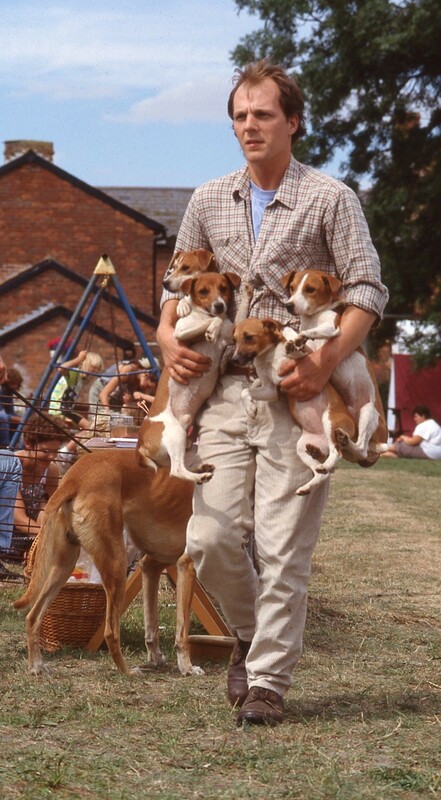 Throughout the early development stages the aforementioned blood was combined with great success and eventually the Plummer Terrier was realised, leading to the formation in 1994 of the now defunct, Plummer Terrier Association. 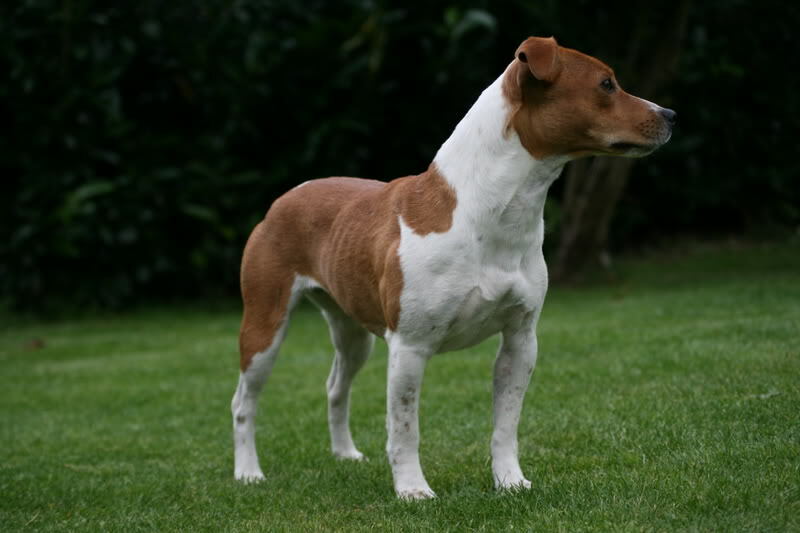 By the late nineties Brian decided that the breed needed a wider gene pool in order to reach it's maximum potential, Bull Terrier blood of known ancestry was sought and in 1998 the Plummer Terrier Club Of Great Britain was born. 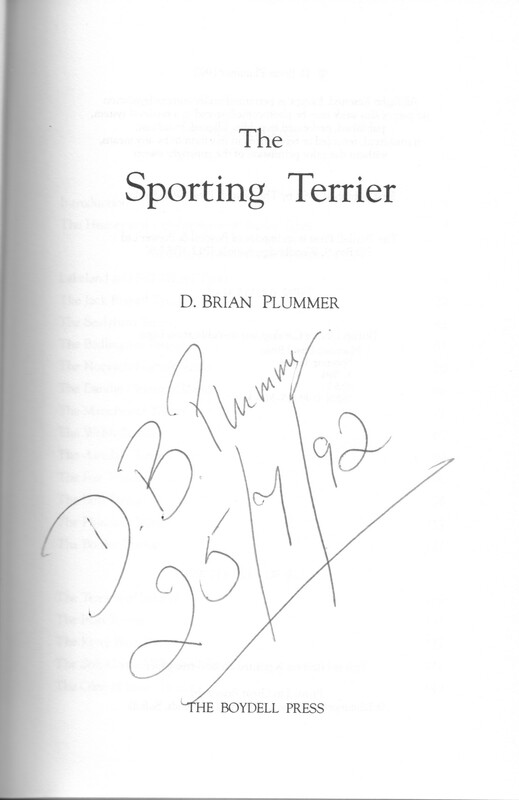 Brian Plummer sadly passed away on the 12th September 2003 after a long hard struggle with cancer at the age of 66. 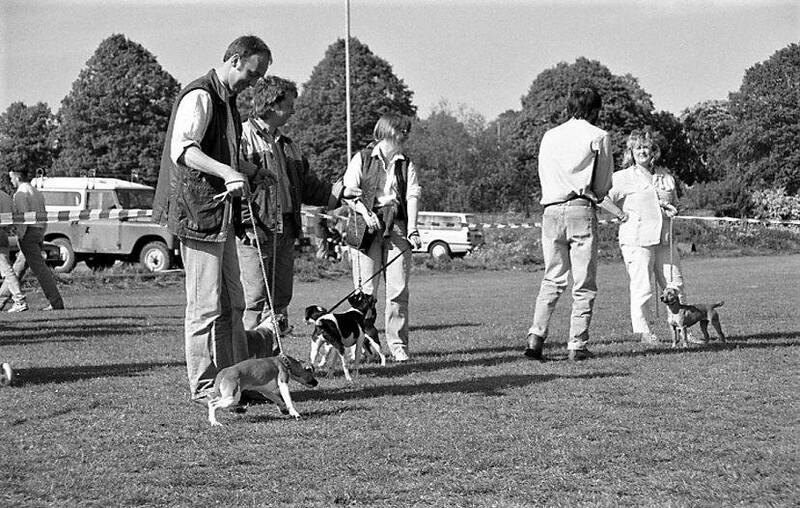 Needless to say, those working with him continued as planned and after time realised the success they and Brian desired. 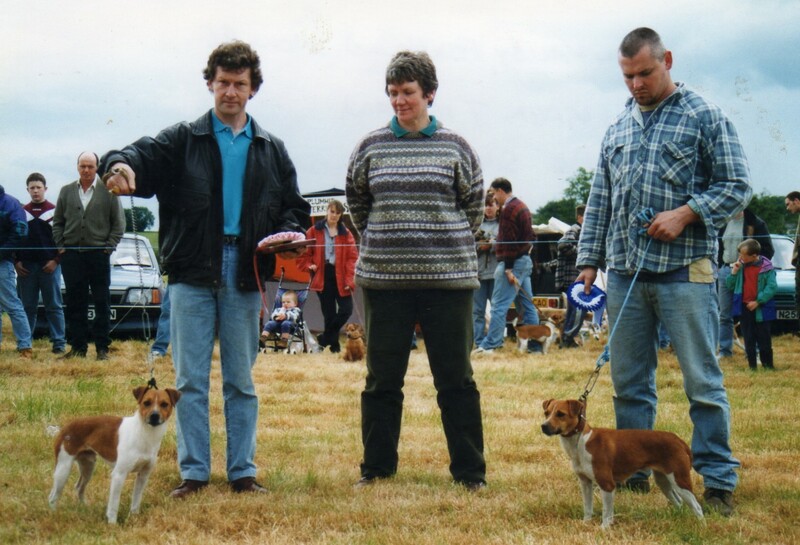 Today's Plummer Terrier is as good as ever, many of the attributes laid out in the breed standard are still intact, positively evolving and looking forward to the future. 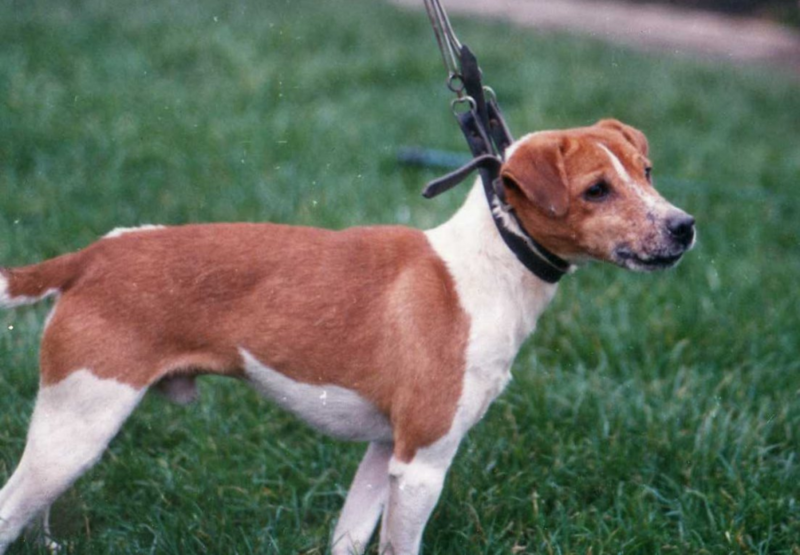 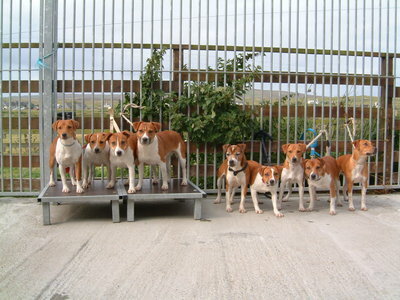 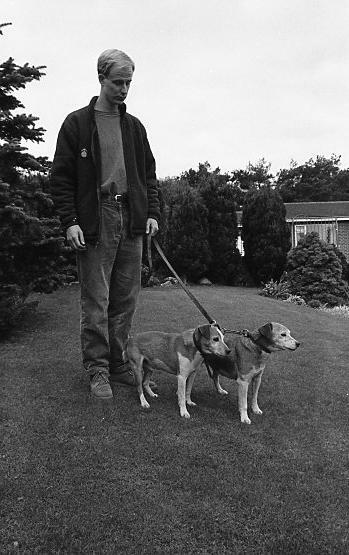 Below you will find images of some of the dogs and people who have over the years contributed to the development of the breed that we now call today the Plummer Terrier.